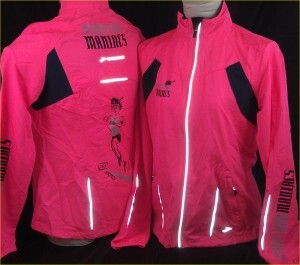 Maniac coats are screened on the front chest, back and left sleeve. We are no longer personalizing them. Contact your local screen printer to inquire about personalization.